Welcome to Grade 12!! 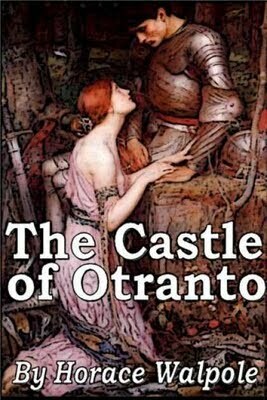 This six weeks we will reading The Castle of Otranto go through each link for information and upcoming assignments! !